Laptop compartment holds up to a 17" laptop. 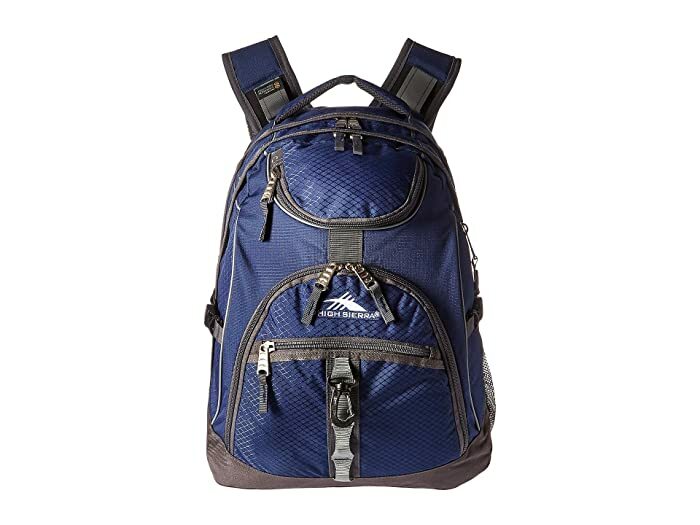 Keep all of your important cargo close at hand with the Access Backpack from High Sierra®. 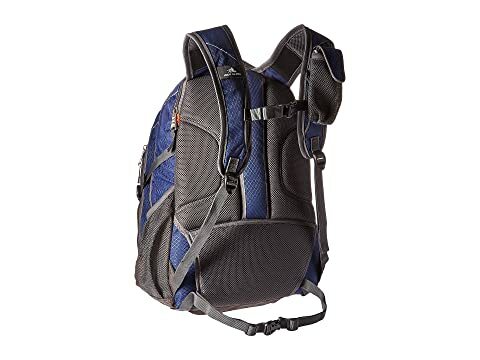 S-shaped, VAPEL™ mesh AIRFLOW™ padded shoulder straps with Suspension System, an adjustable sternum strap, and tuck-away waist belt for a comfortable carry while evenly distributing the weight of the bag. 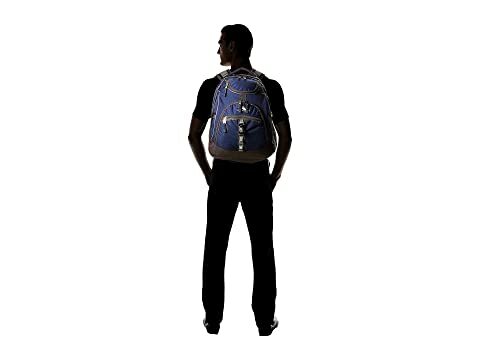 VAPEL™ mesh padded grab handle and back panel provide a breathable carry whether by hand or when carrying the bag on your back. Left shoulder strap also includes a removable media/cell phone pocket. 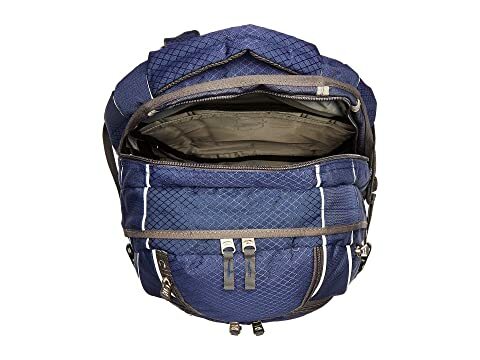 Exterior organization includes three zippered pockets for holding smaller, easy-to-lose items, a removable key fob, and a mesh beverage compartment on the side. 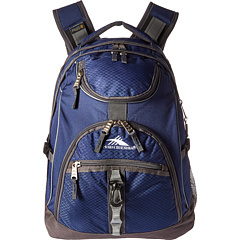 Forward zippered compartment features a convenient side zipper access to quickly get to interior items when in a jam. Rear zippered compartment includes a padded computer sleeve with buckle closure to securely hold your laptop. Tuck-away rain cover protects your backpack when the weather outside is far from nice.